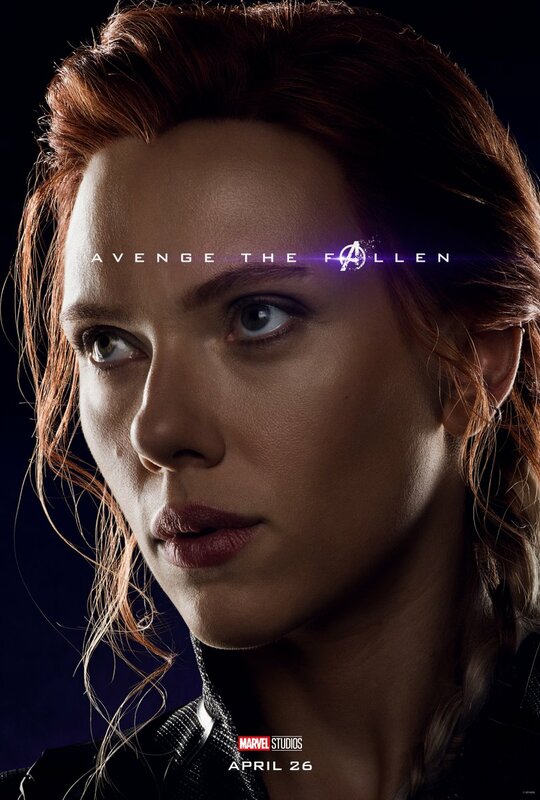 Marvel just released 30+ posters that puts the spotlight on all characters in the Marvel Cinematic Universe. 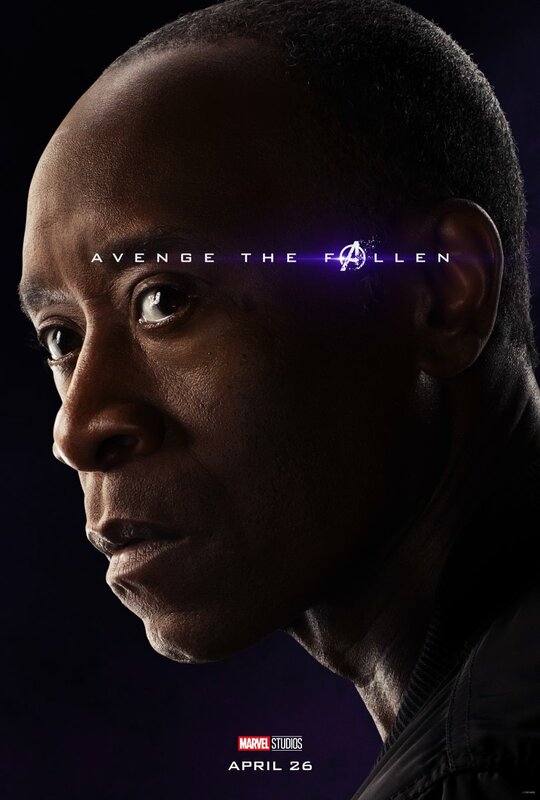 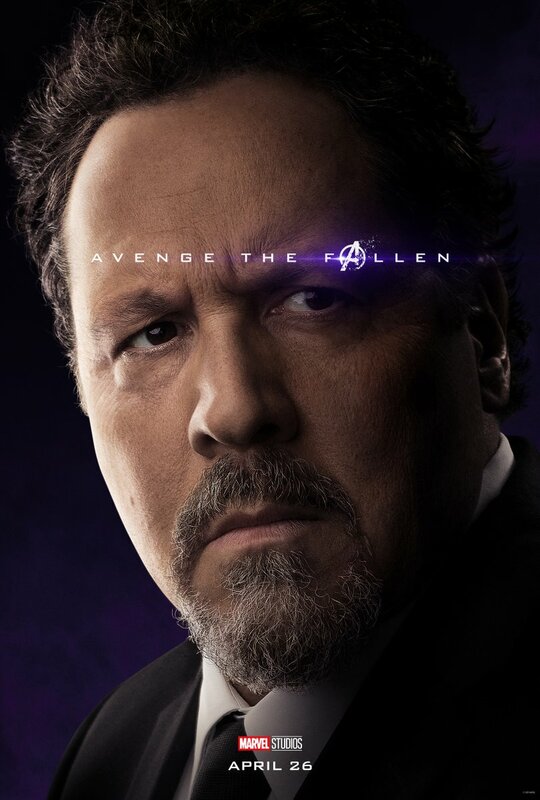 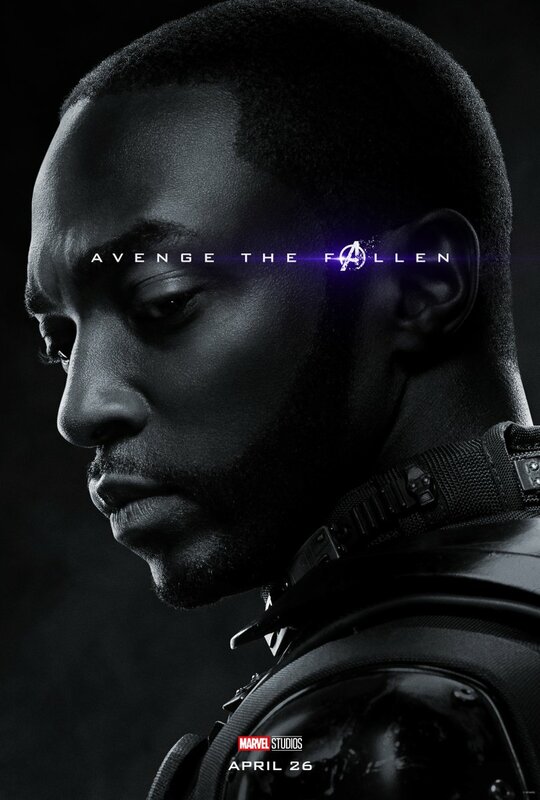 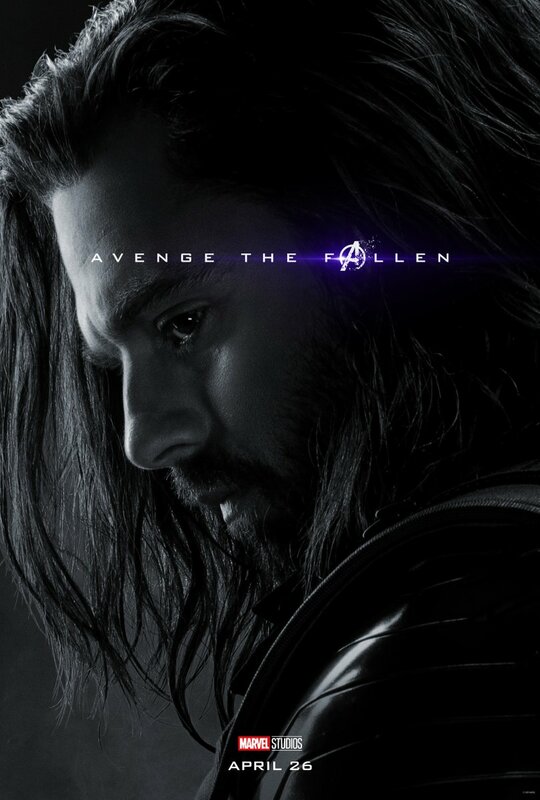 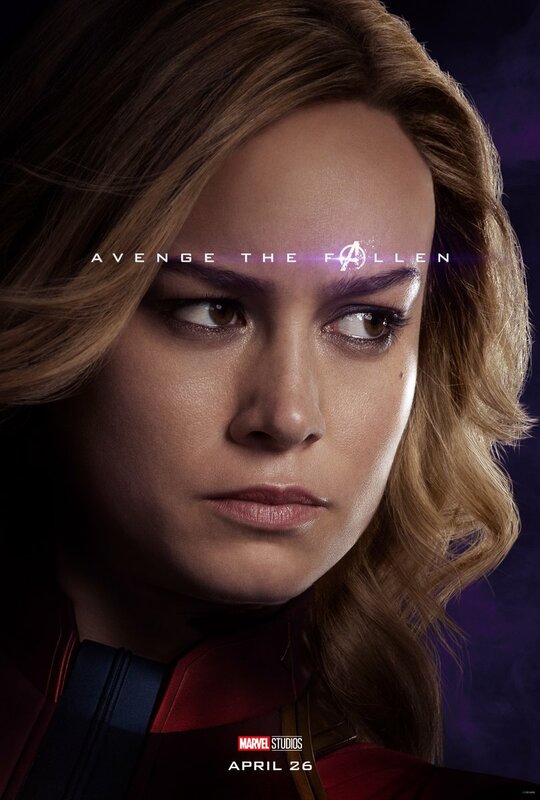 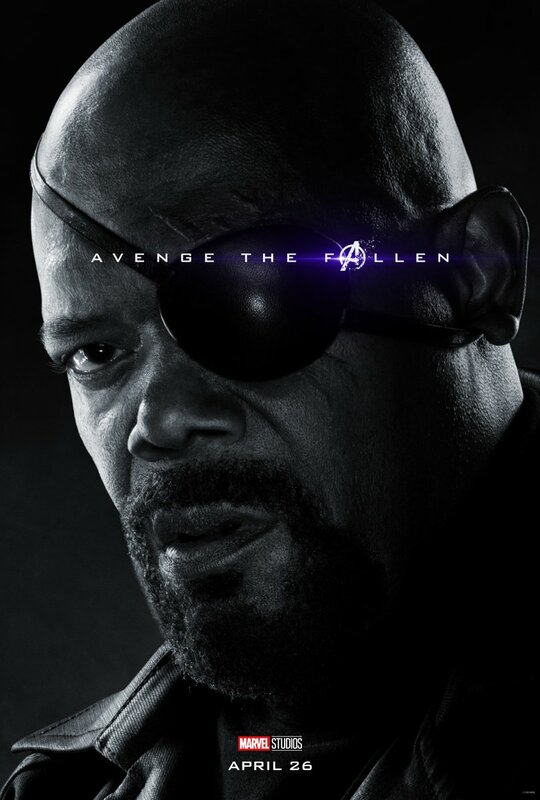 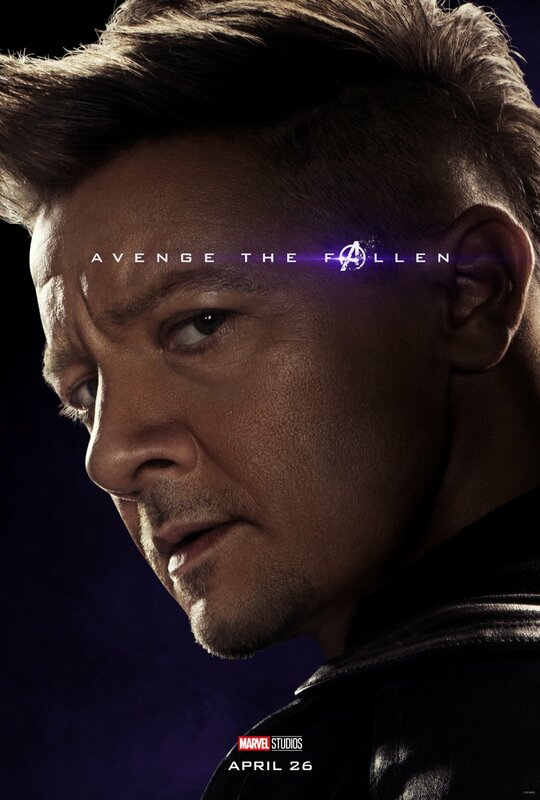 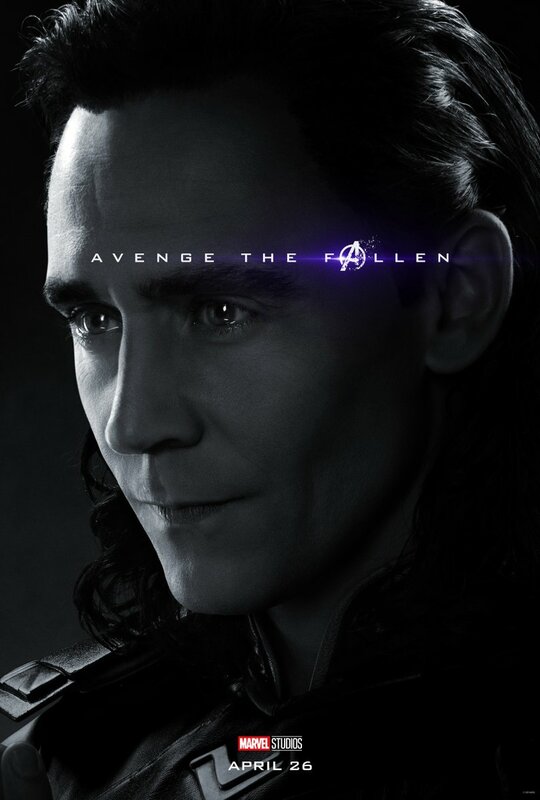 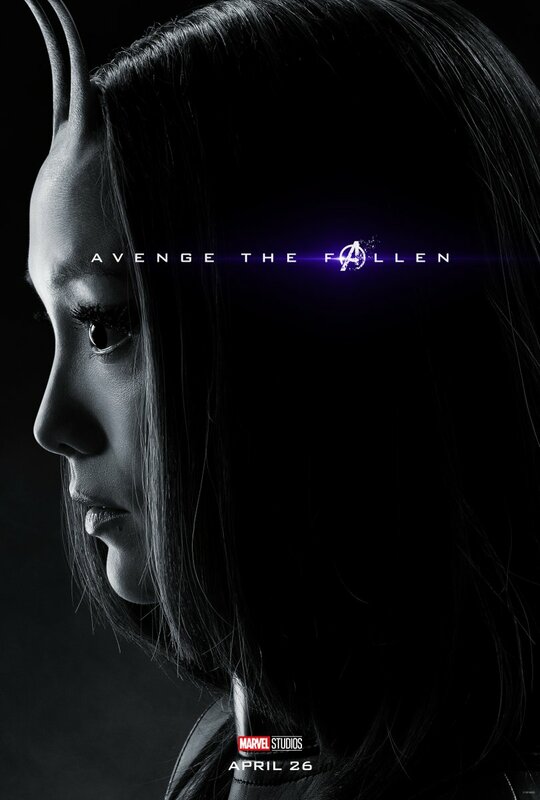 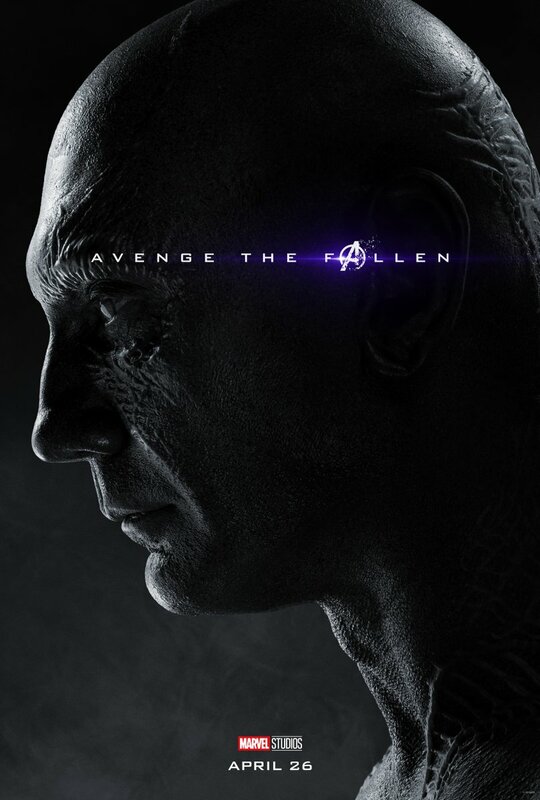 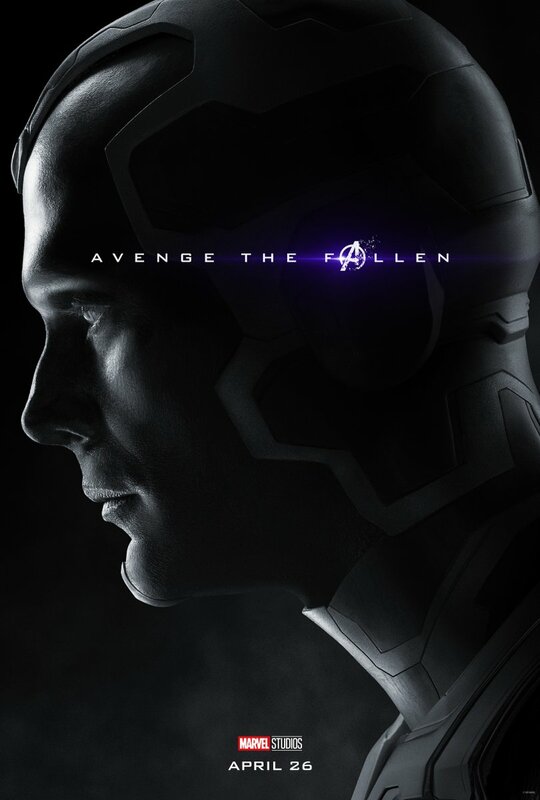 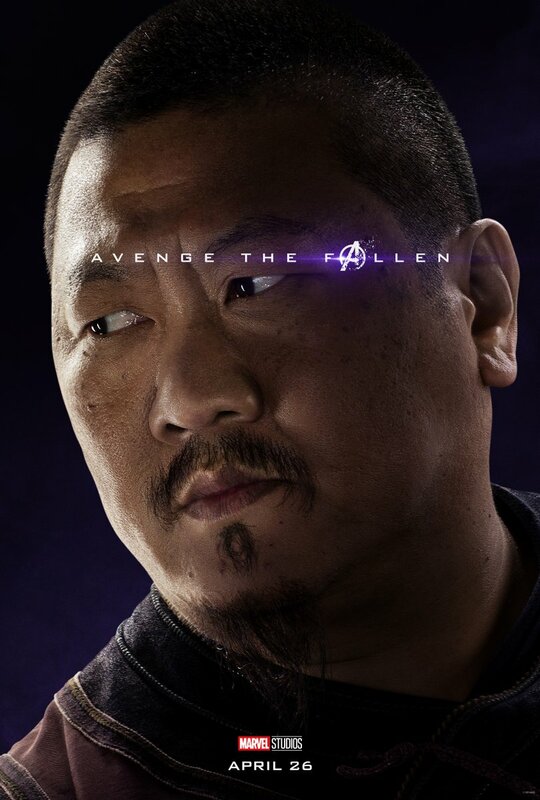 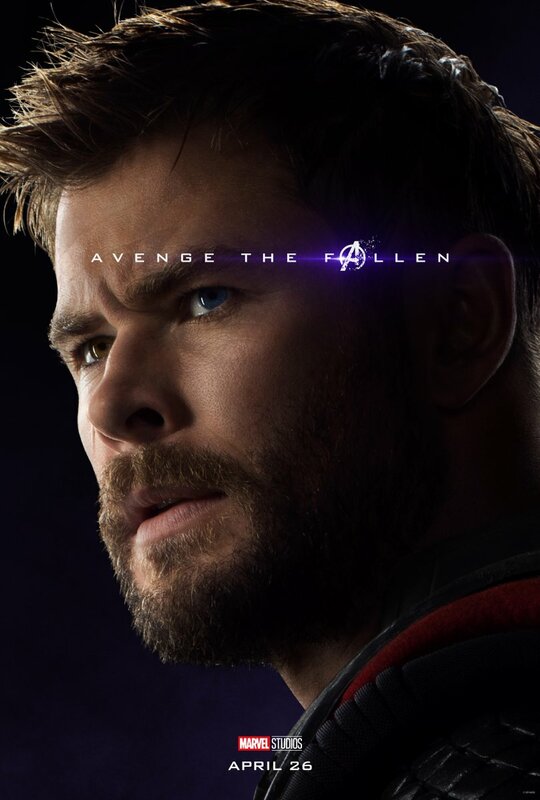 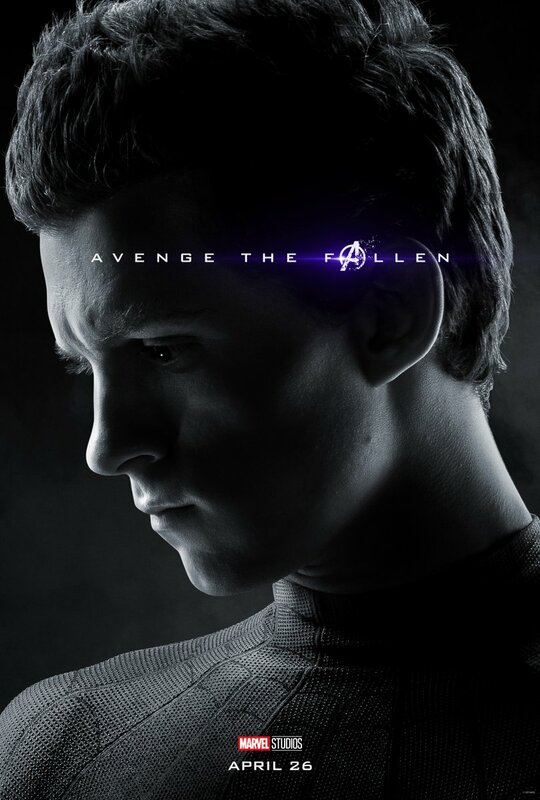 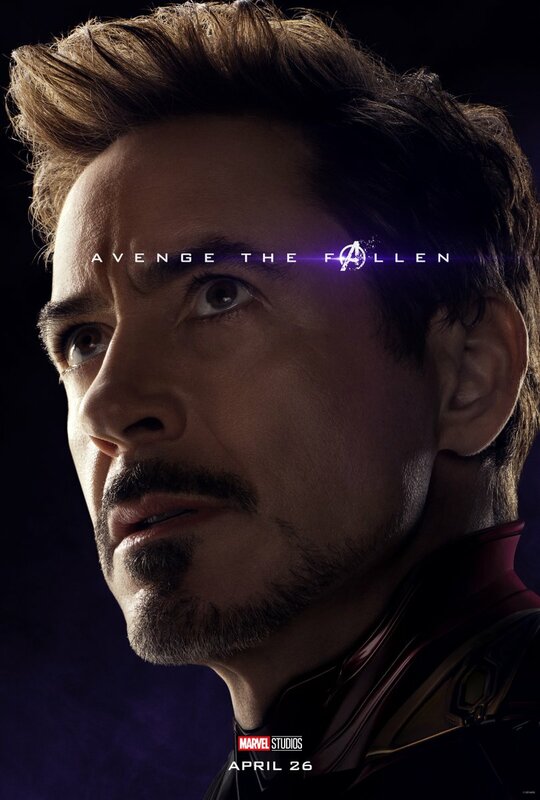 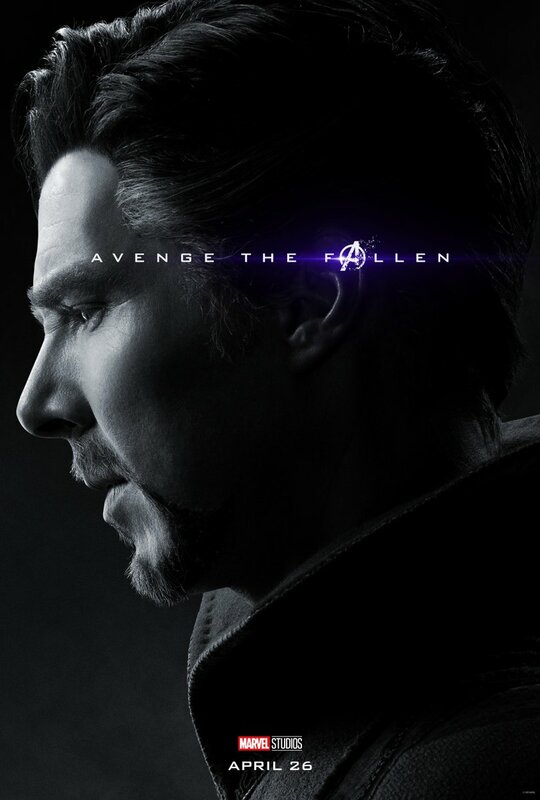 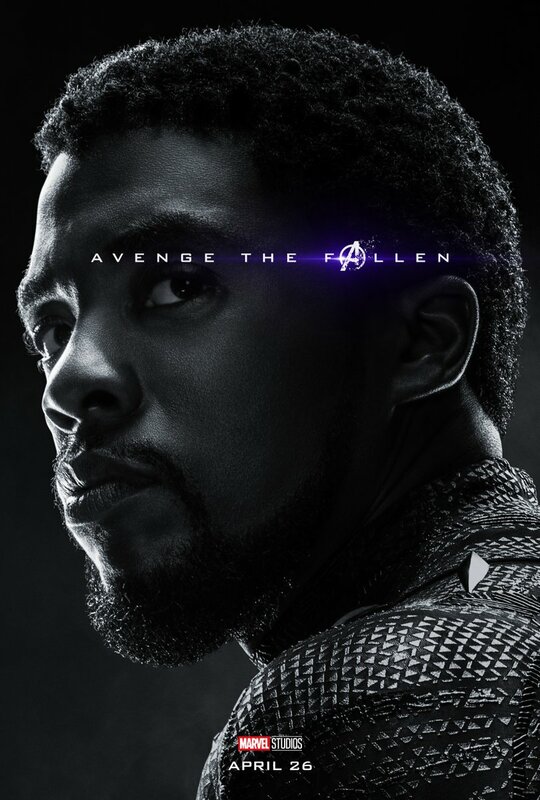 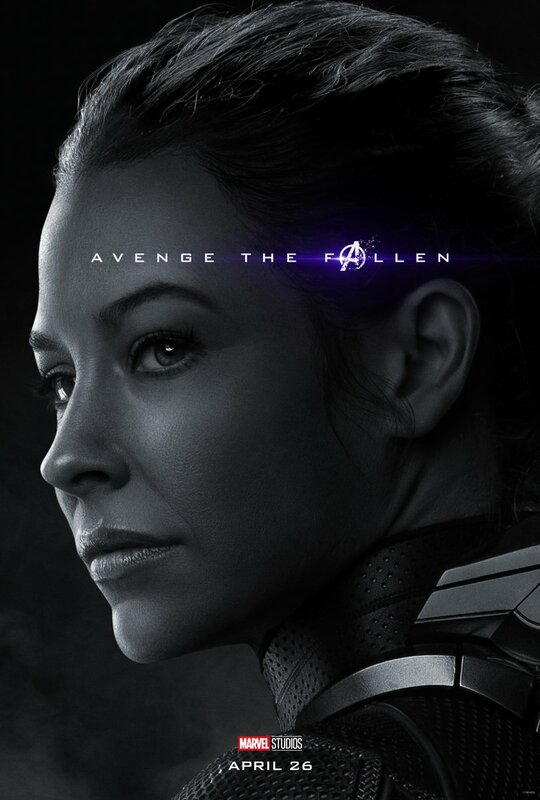 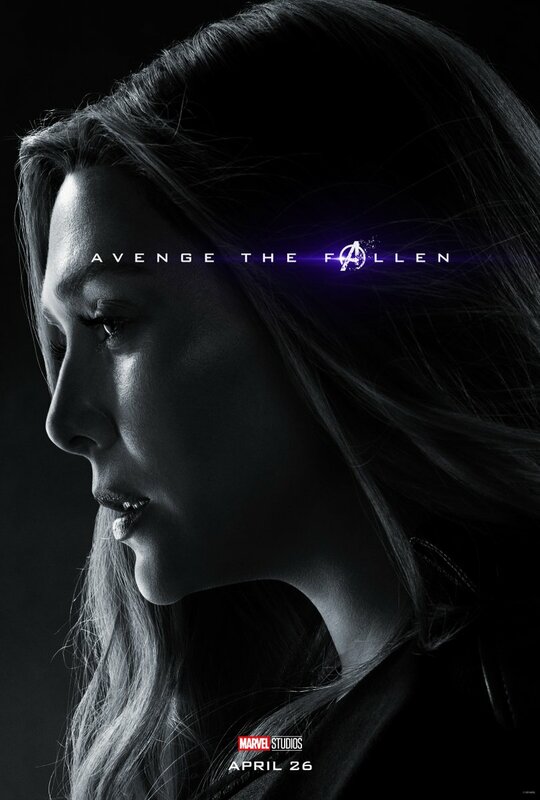 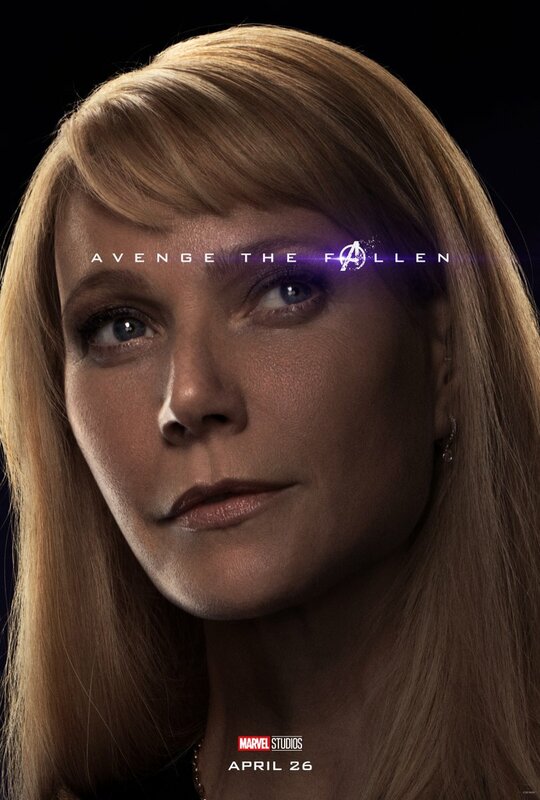 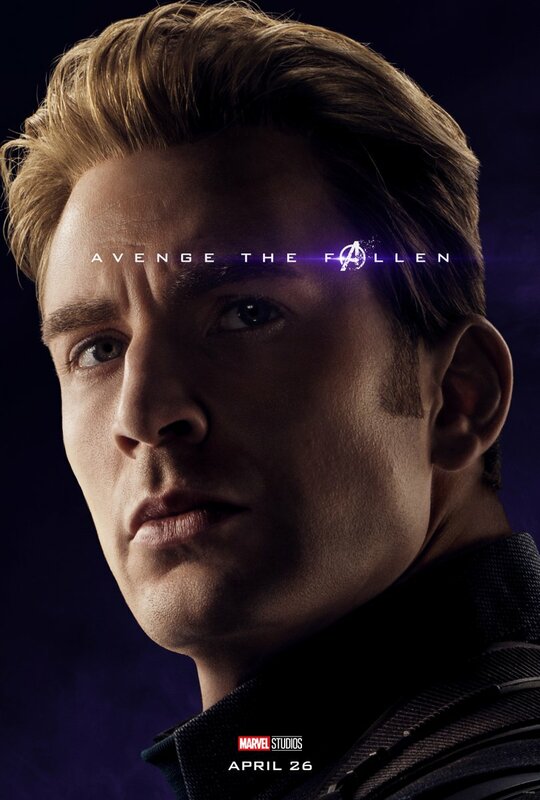 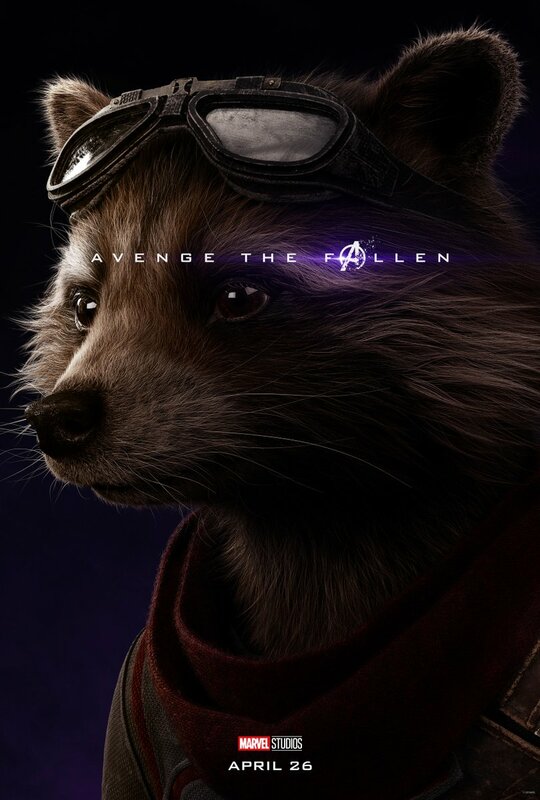 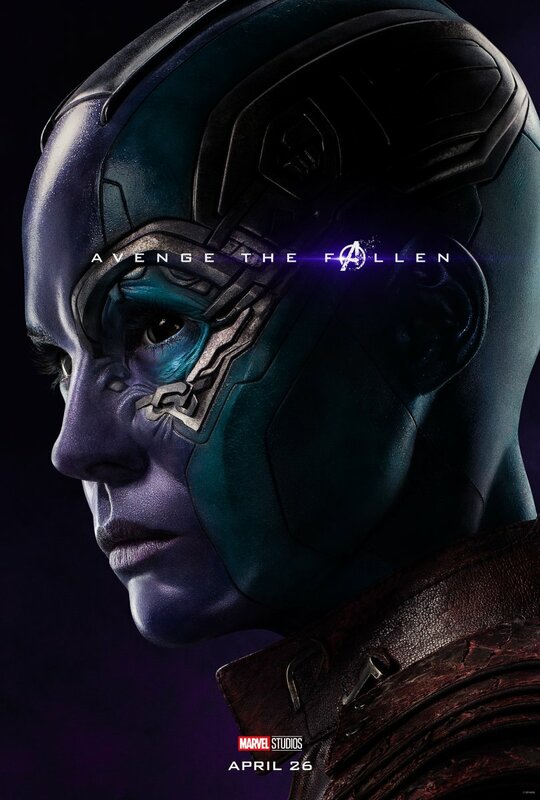 There’s a pattern on how these posters were presented – colored for the characters who survived Thanos’ snap and black and white for those who did not. 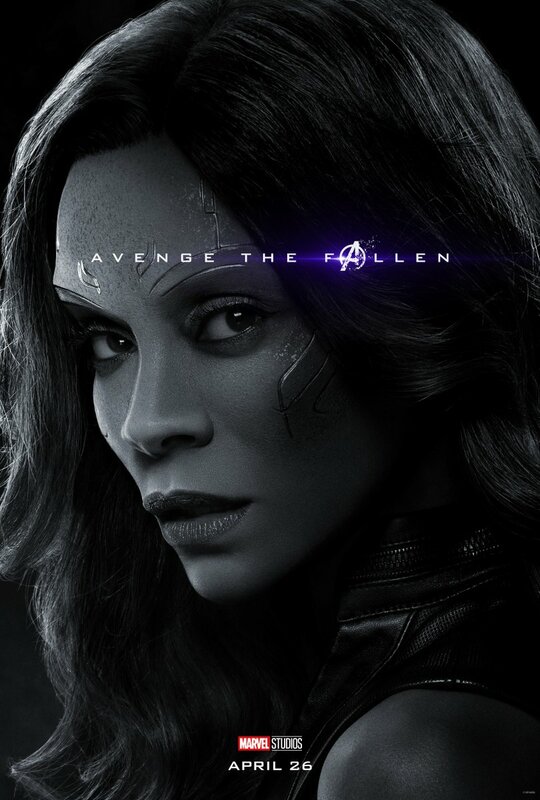 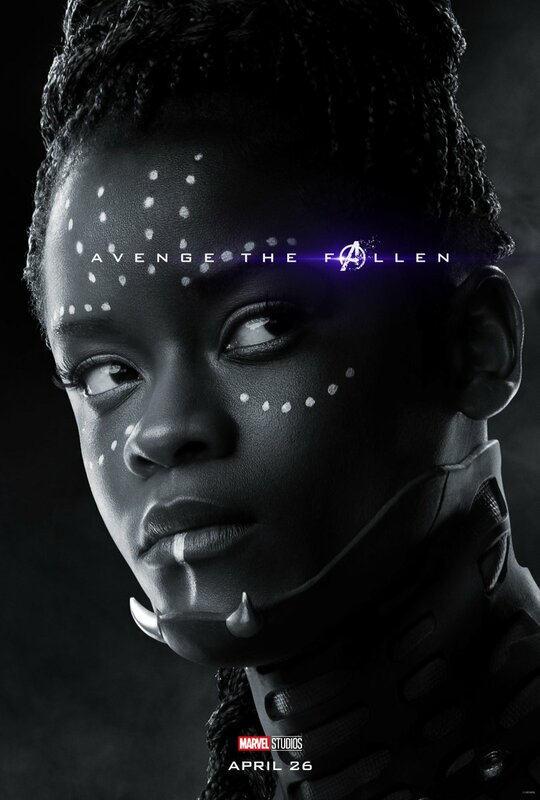 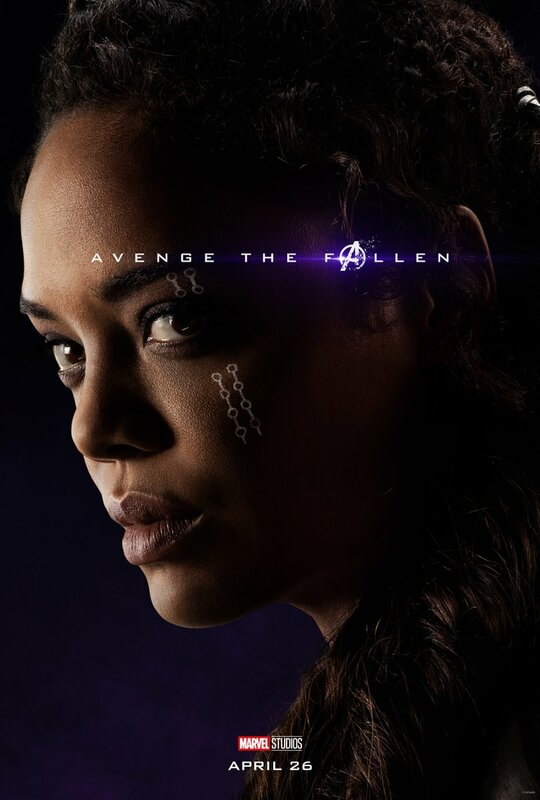 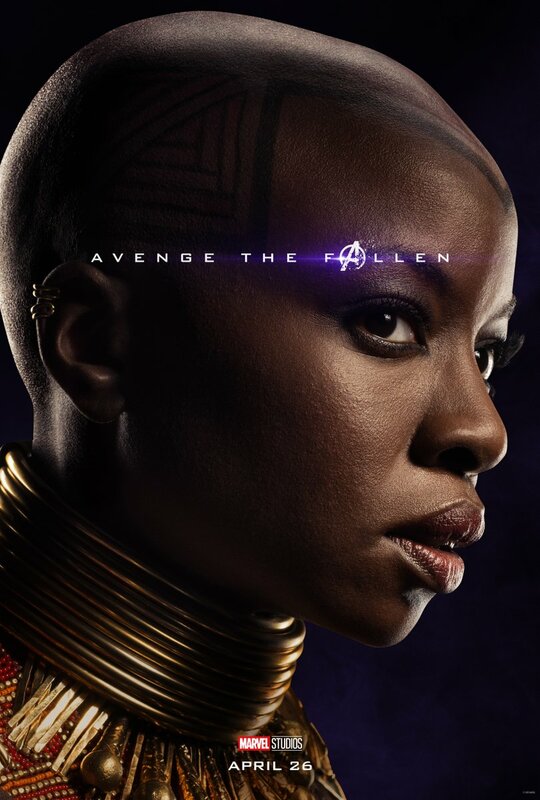 Also, the posters finally confirmed that Shuri is in-fact one of the casualties of the snap since we did not get to see it happen on screen. 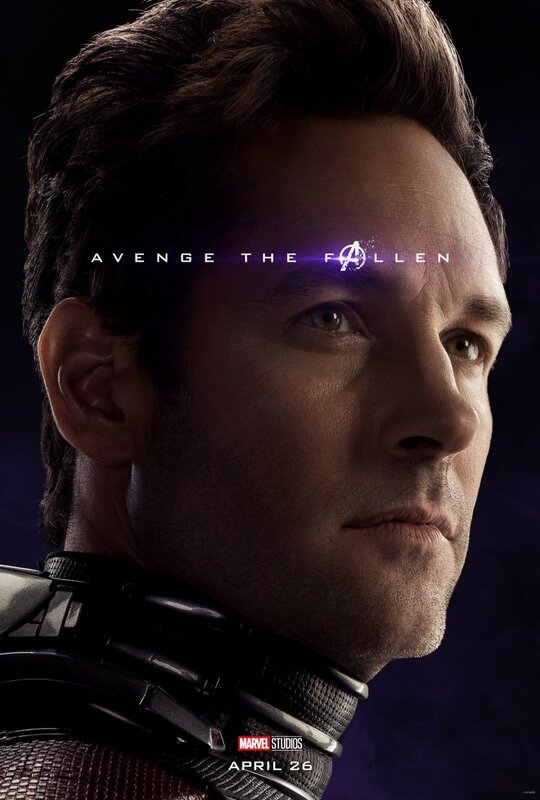 My only question is where the hell is Maria Hill. 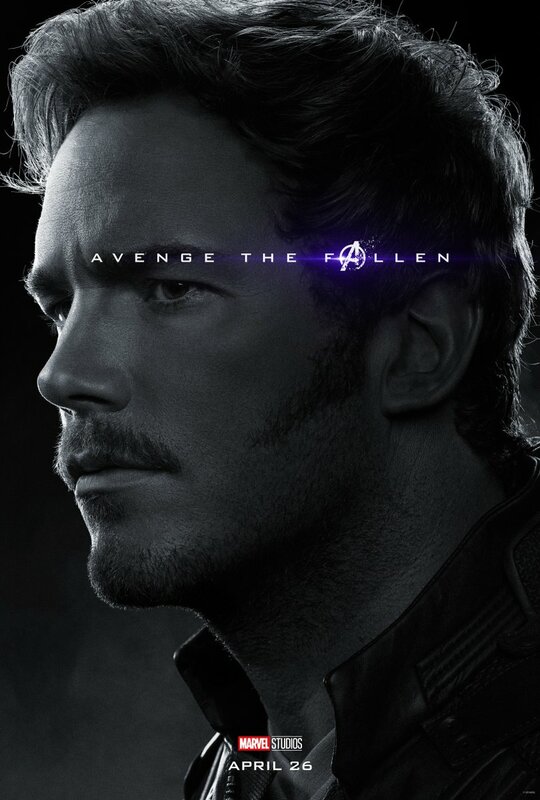 We all saw it with our own eyes in Infinity War’s post-credit scene. 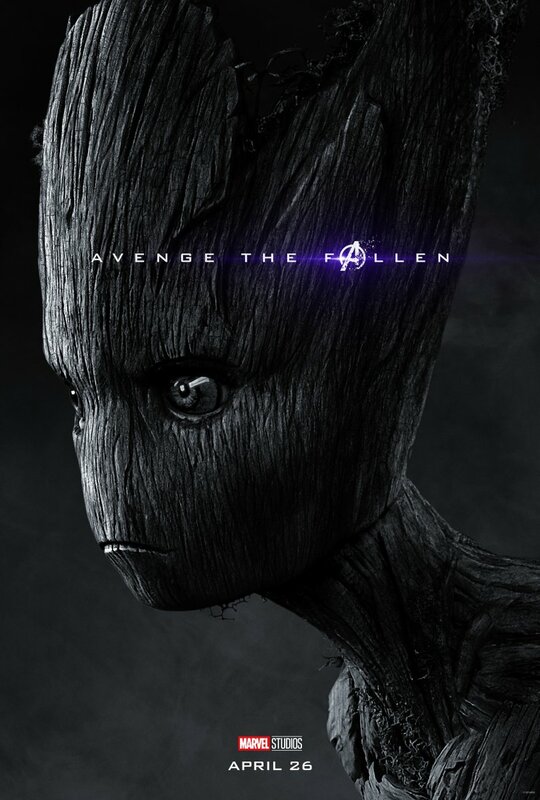 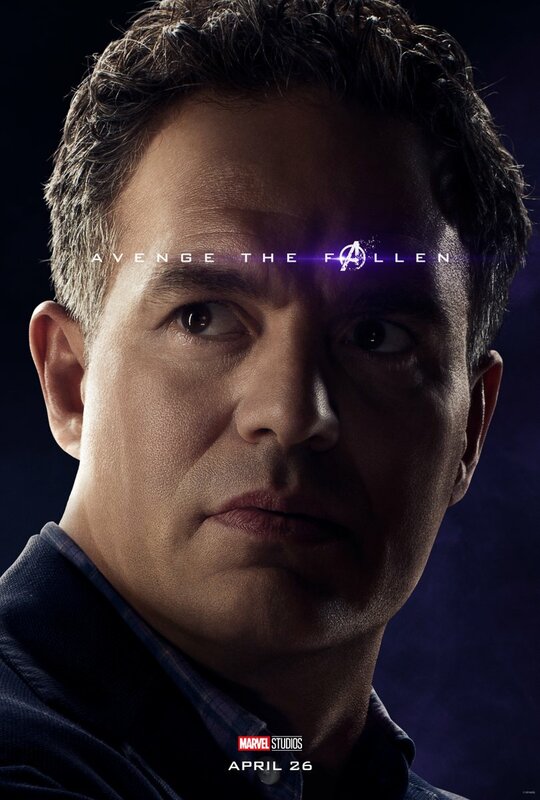 Avengers: Endgame opens April 26 just a month from now.